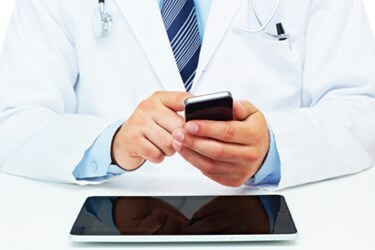 Please raise your hand if you’ve ever been told “Hey, someone just purchased a new app or device for the clinicians!” without ever being approached to see if the network can handle it or if there is sufficient Wi-Fi coverage? Wearable devices and applications are taking healthcare by storm, increasingly led by those outside of IT. Clinicians are taking a greater role in selecting technology to improve the well-being and care of patients – both inside and outside the hospital. If you are in IT, you’re probably all too (frustratingly) aware of the overlooked problem in this: whether or not the existing network infrastructure can handle the new devices and applications and making sure your team has the tools to support them. During the HIMSS16 conference, I had the opportunity to attend a panel session on Wearable’s Wednesday with mobility experts weighing in on their experience with advice about wearables and the Internet of Things (IoT) in healthcare. The good news is, these mobility experts themselves raised the question I opened with above – so you’re not alone. To address this common challenge that wearable devices and applications bring to your network, they offered their #1 tips to successfully take on mobility initiatives in healthcare.